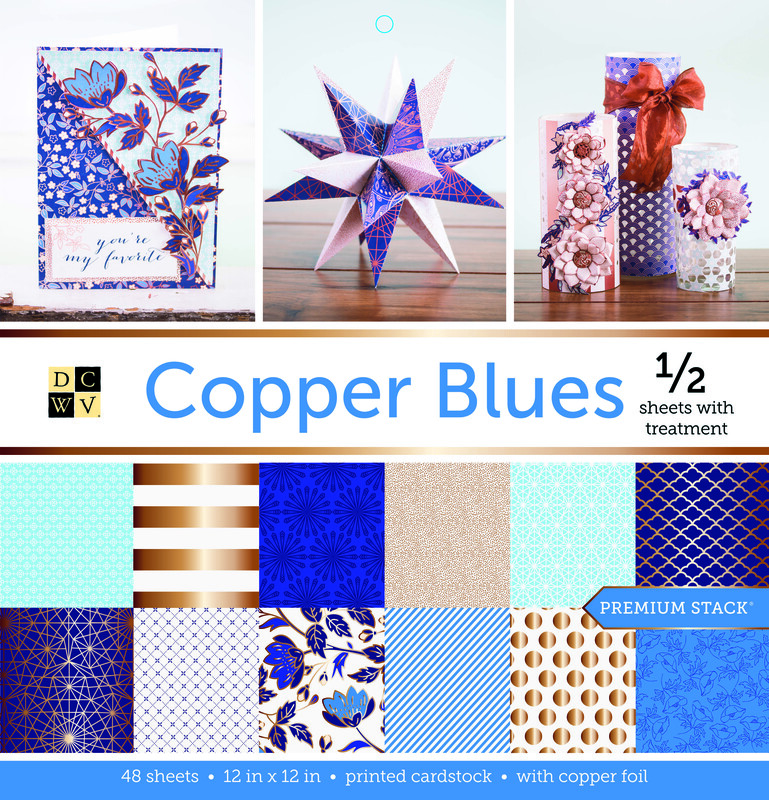 The Copper Blues stack is a sight to behold! 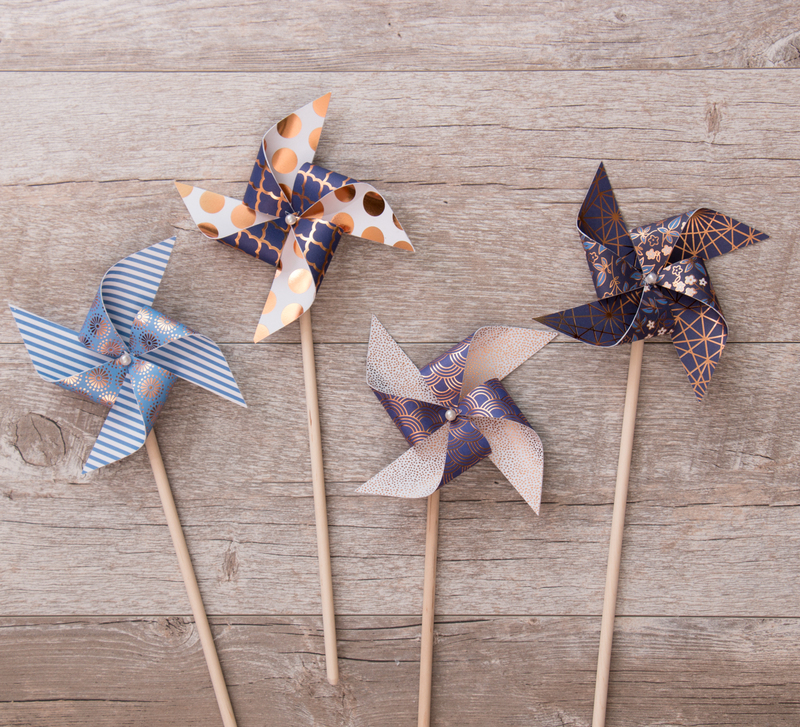 Let the various shades of blue, combined with metallic copper accents, make those ordinary projects extraordinary! Stack includes 48 sheets (24 prints).